Pine Tip Hills is a small and somewhat hidden neighborhood located on the north side of town. 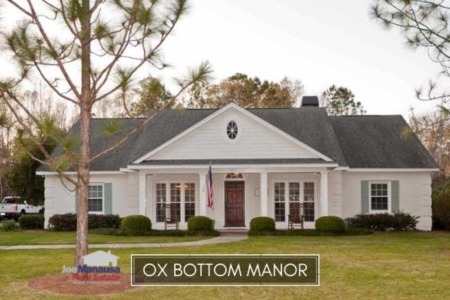 Situated just west of Meridian Road and north of Maclay Road, the large homes and abundant-sized lots make Pine Tip Hills a gem of the 32312 zip code. It is important to note that the narrative contained below is for sales through December for all previous years, but through the third week of January in 2019. The graphs and the closed sales table will be continuously updated into the future (meaning bookmark this page if you always want to know the current status of homes in the Pine Tip Hills). The average home sales price in Pine Tip Hills in 2018 was $465K, but buyers should recognize this average fluctuates greatly in this neighborhood, based upon the size and effective age of the homes that sell (level of updating of each home). Examine the list of all home sales at the end of this report and you'll see precisely what I mean. Home sales activity in Pine Tip Hills last year was consistent with what we've seen for the past fifteen years. 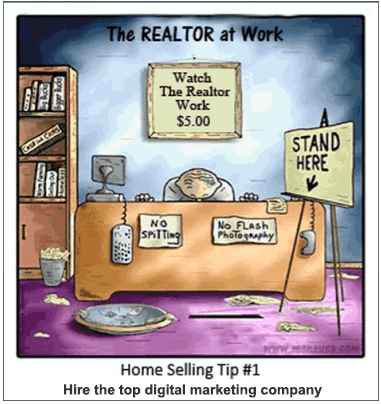 Homeowners who want to move will find buyers right away with a well-executed marketing plan will sell fast. Average home values in Pine Tip Hills continue to rise. Last year had a wide array of home values, but the overall direction is good. 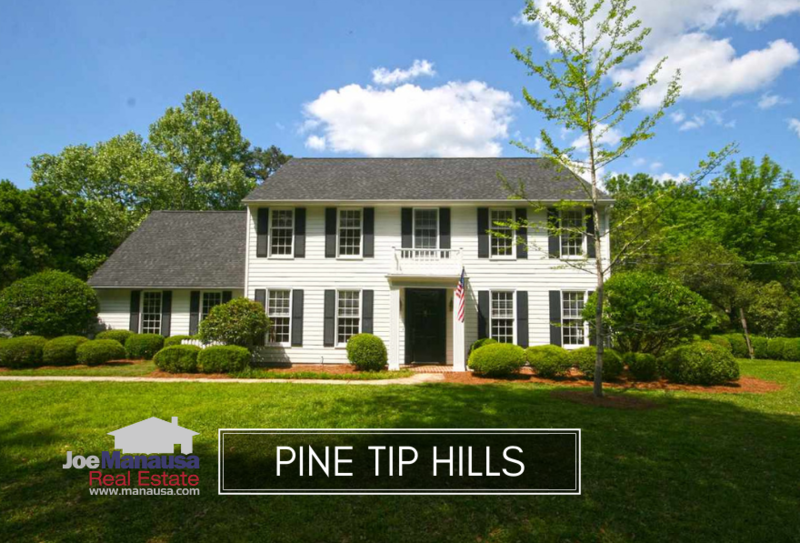 The average value of the homes sold in Pine Tip Hills in 2018 was $158 per square foot, but take a close look at the list of sales below. Notice that home values ranged from $110 per square foot to $226 per square foot last year. Unfortunately, with so few home sales the fluctuations are great and thus the average provides limited use. Ensure you work with a recognized market expert when selling or buying in Pine Tip Hills so that you don't lose money. The average home size sold in Pine Tip Hills typically falls in a range of 2,500 to 3,500 square feet, and 2018 was no different. The seven homes sold in 2018 averaged 2,913 square feet. 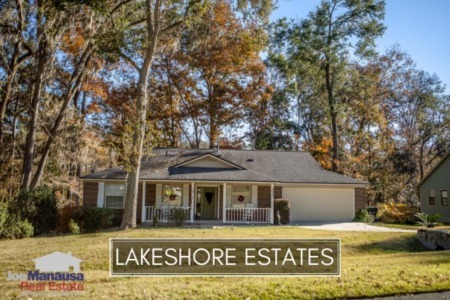 This concludes our January 2019 update on home sales in Pine Tip Hills, please give us a call at (850) 366-8917 or drop us a note if you have questions about this hidden gem of a neighborhood. Have you heard the buzz? Here's what people are saying about working with Joe Manausa Real Estate, you can see hundreds of real customer reviews reported on Google, Facebook and Zillow right here: http://www.manausa.com/testimonials.